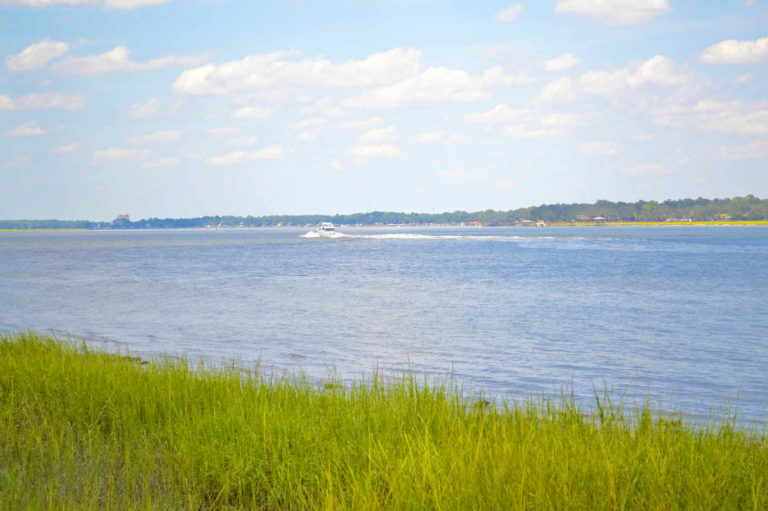 This Week at the Landings is the best way to keep track of everything happening at The Landings on Skidaway Island. Choose from our standard, one address subscription, or subscribe to multiple addresses for split delivery. All paid subscribers receive 3 free weeks to run personal classified ads every 12 months! Subscribers are eligible for free classified ads. After you subscribe, click here to place an ad. Past issues of TWATL can be accessed online. Click here to log in to the subscriber portal.